Most Fridays these days, I can be found here with my trusty Mac, plus-or-minus a few dogs. A life-long sucker for fountains, I am particularly fond of this one and find it to be an ideal spot for writing, editing, or updating a blog. Coincidentally, it also happens to be just steps away from my husband's restaurant, home of the best Italian food in San Diego. If it's raining (it DOES happen on occasion), I'll be inside the Starbucks next door. 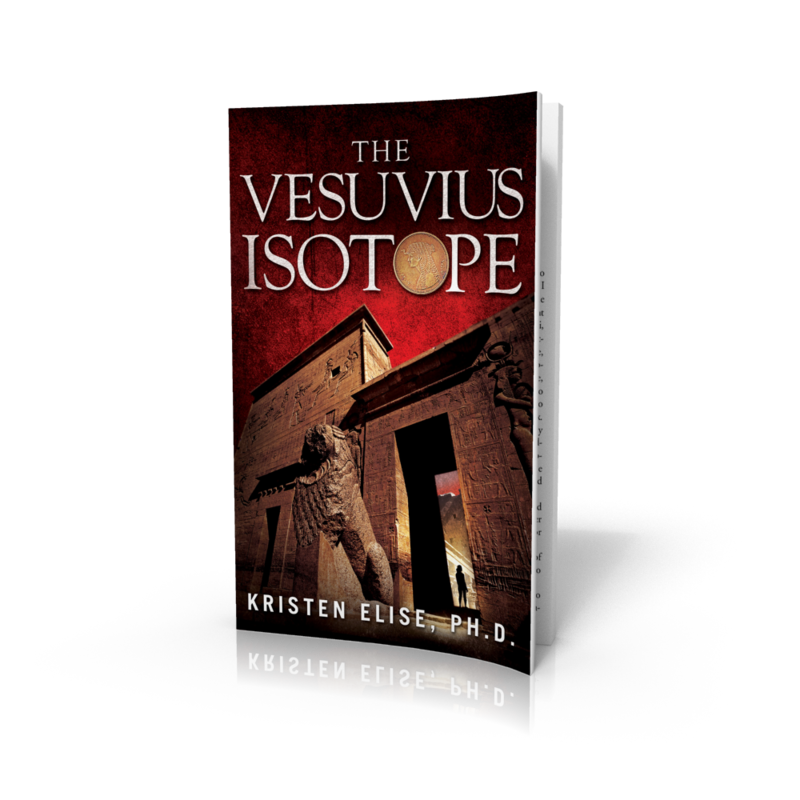 I hereby invite you, my readers, to drop by and join me on any given Friday. Bring your laptop for some distraction-free work, or your latest book for a relaxing read free of crying babies and houses that need cleaning. Or stop by on your lunch hour for a quick bite and to say hello. The next Friday by the Fountain event happens to be - Friday! Join me on March 22 from approximately 10 am until approximately 2 pm. 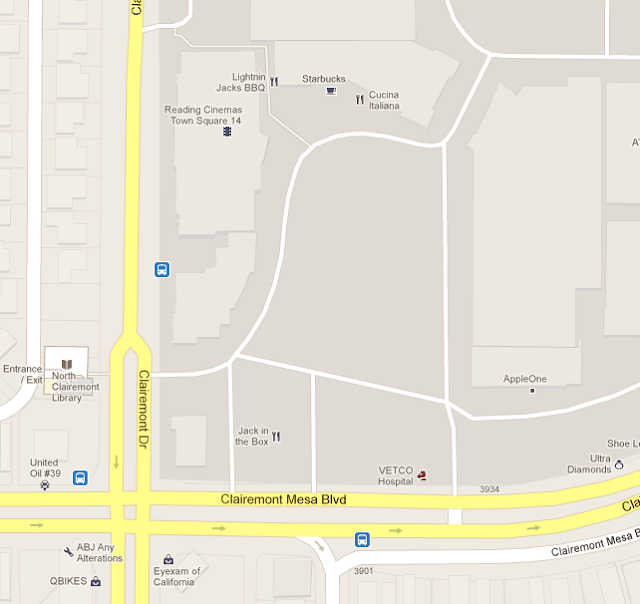 The location is next to the movie theater on the corner of Clairemont Mesa Blvd and Clairemont Drive. And of course, next to Cucina Italiana and Starbucks.